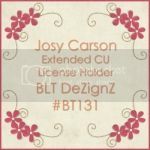 BLT Dezignz: Former Collab Mini Kit Now a Freebie!! Former Collab Mini Kit Now a Freebie!! 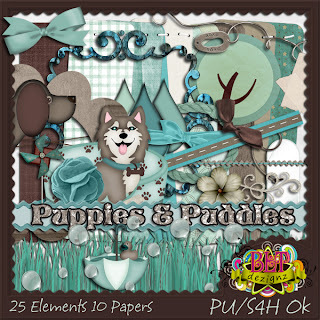 This is was my contribution to the Puppies & Puddles Collab at Country Corner Creations. 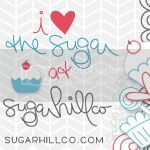 I have decided to offer it as a gift to my blog visitors!! This is a Full Size Kit! Click the HERE go to the download. Thank you so much for this post. 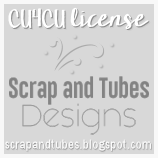 I want to let you know that I posted a link to your blog in CBH Digital Scrapbooking Freebies (please, notice the new url for my blog), under the Page 8 post on Apr. 27, 2012. Thanks again. This kit is really, really cute! Love your colors and the subject..thanks so much for sharing of your time and talent! Thank you very much for this lovely kit! You guys are so welcome! Thanks for this neat kit!!! Very much appreciated. New Kit Going in ALL Stores I sell in tomorrow! New Kit Going in Stores this Weekend!! 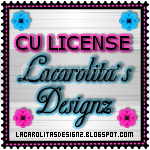 New Tut with my April Birthstone Kit! !